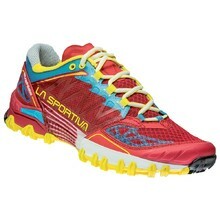 Road running shoes are distinguished by their quality, good manufacture, functional properties and softer, more adhesive soles. 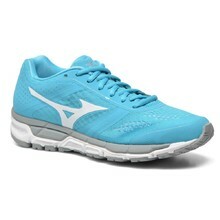 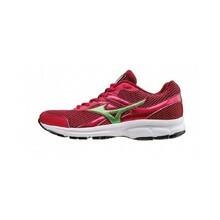 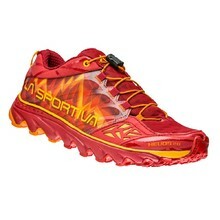 If you run on roads, shoes from Mizuno, La Sportiva or Diadora especially designed for women will serve you well. 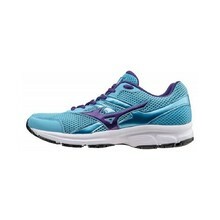 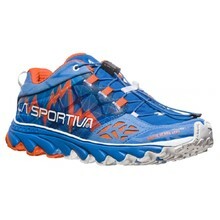 These types of shoes are also suitable for treadmills and fitness centres. 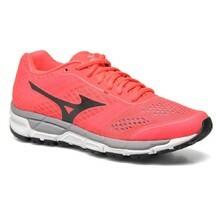 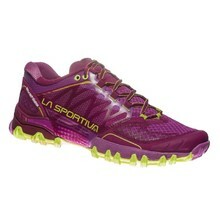 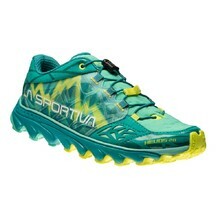 Choose from our wide selection of women's road running shoes.